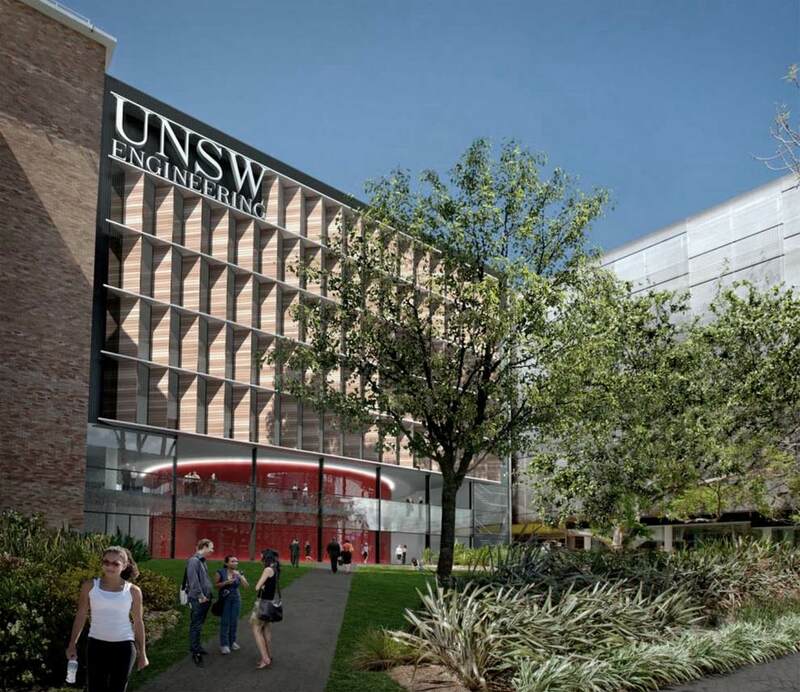 The University of New South Wales (UNSW) is refurbishing Building J17 and J18, both of which house the School of Manufacturing and Mechanical Engineering. Building J17 is a 6-storey building comprised of two wings and building J18 is a 2-storey laboratory building accommodating the school’s laboratory spaces and workshops. 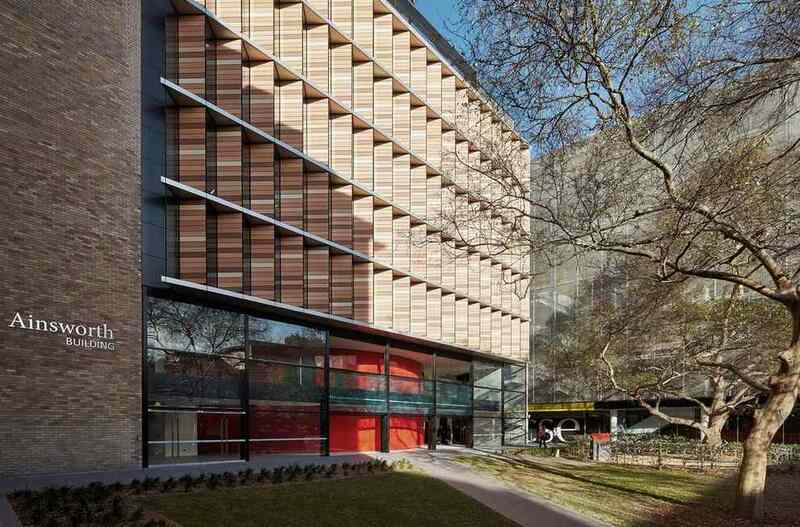 The façade consists of an integrated system including terracotta and glass.